Many people want skills for finding factual information quickly and don’t readily know the distinctions between searching data versus researching data. Search is defined as reading, looking at, or examining something carefully in order to find more details or something concealed. 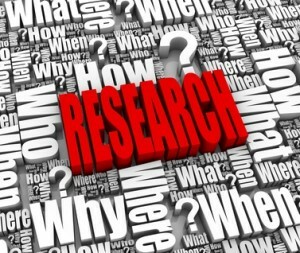 Research is defined as the systematic investigation into existing or new knowledge. It is used to establish or confirm facts, reaffirm the results of previous work, solve new or existing problems, support theorems, or develop new theories. 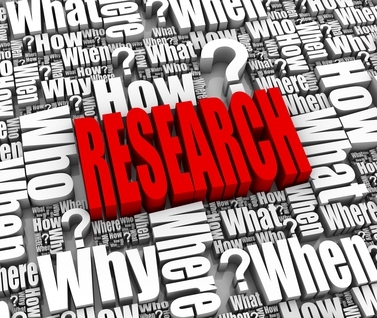 Gaining insight through research comes not from ‘search’ but ‘repeated search’ (which is re-search).